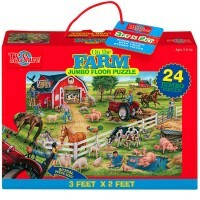 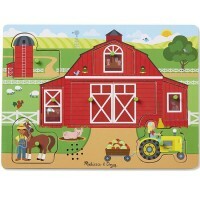 Featuring 24 durable cardboard pieces, this farm theme floor puzzle measures 27 x 19 inches assembled. 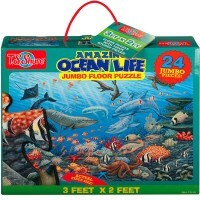 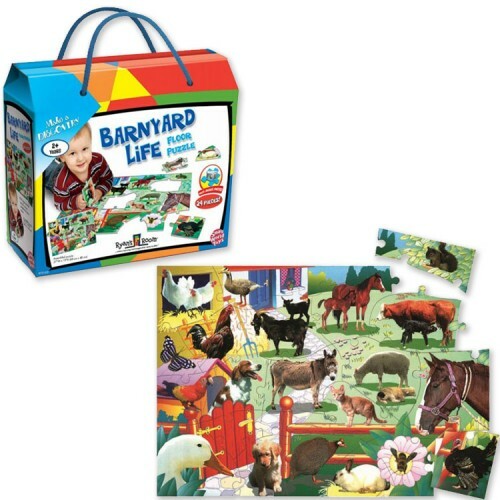 All favorite barnyard animals get together when you play with our new Barnyard Life 24 pc Floor Puzzle by Ryan's Room. 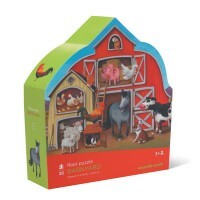 Just look at these realistically illustrated sheep, horses, cat, goats, donkey other farm animals! 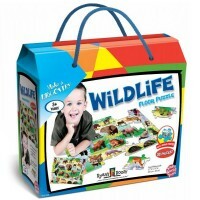 They want to become friends with you! 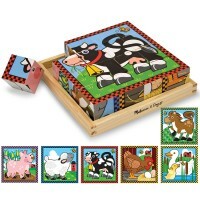 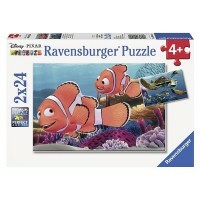 And your child will become friends with putting the puzzles. 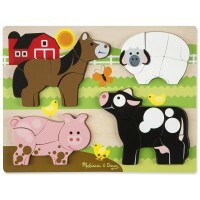 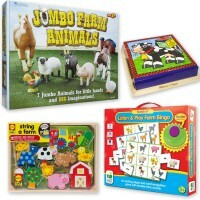 Learn new words and new farm animals with this sturdy cardboard jigsaw. 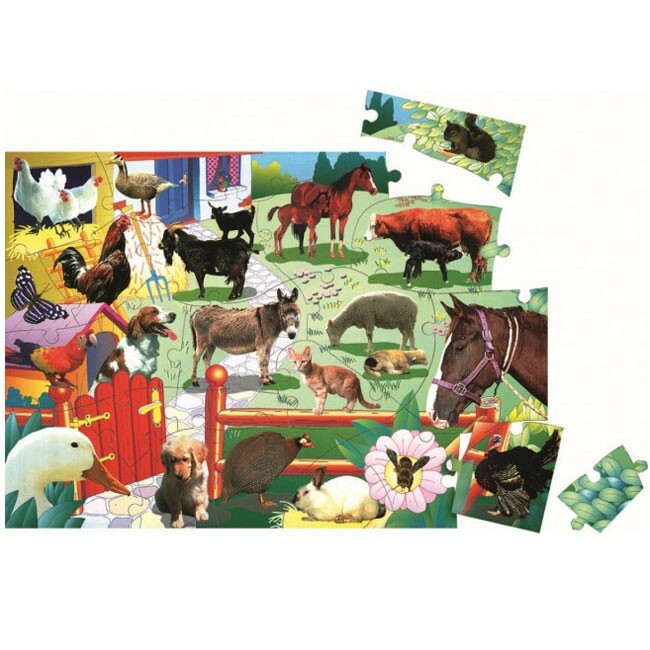 Featuring 24 durable pieces, this farm theme puzzle measures 27 x 19 inches assembled. Barnyard Life 24 pc Floor Puzzle from Educational Toys Planet is a great quality puzzle for your preschool child. 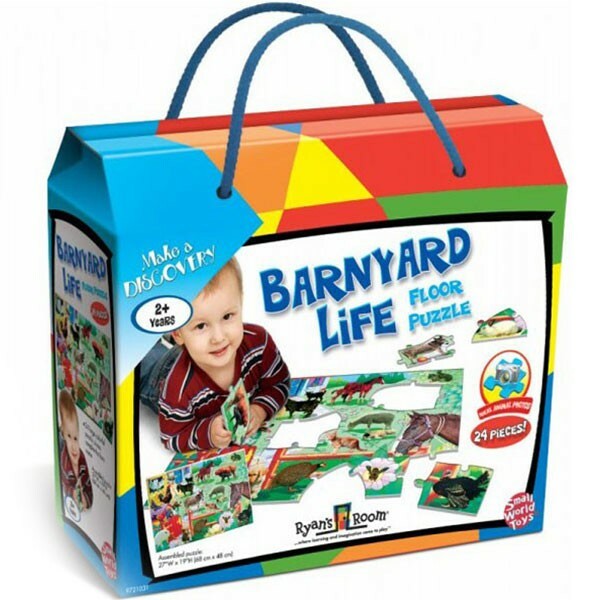 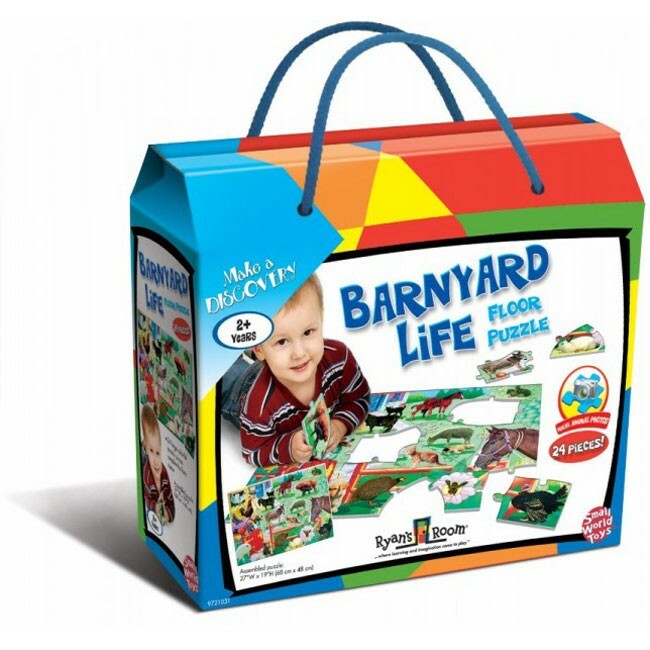 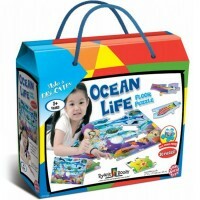 Dimensions of package 3.35" x 11.42" x 8.07"
Write your own review of Barnyard Life 24 pc Floor Puzzle.